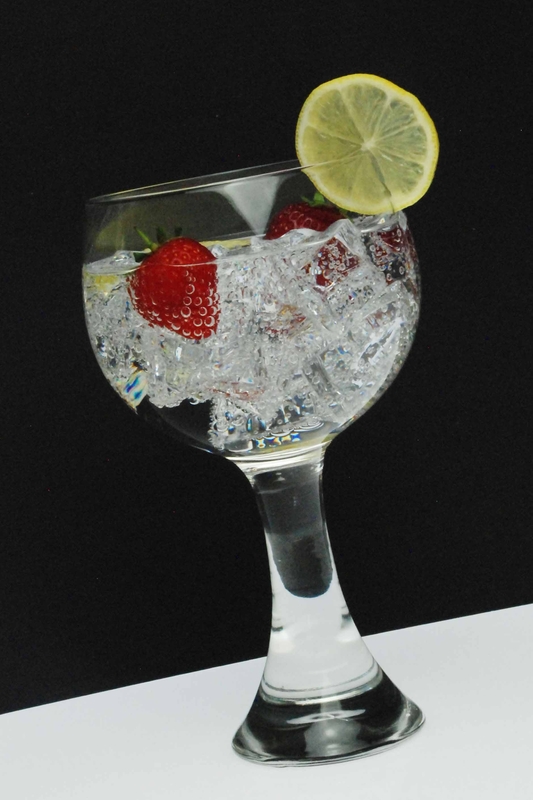 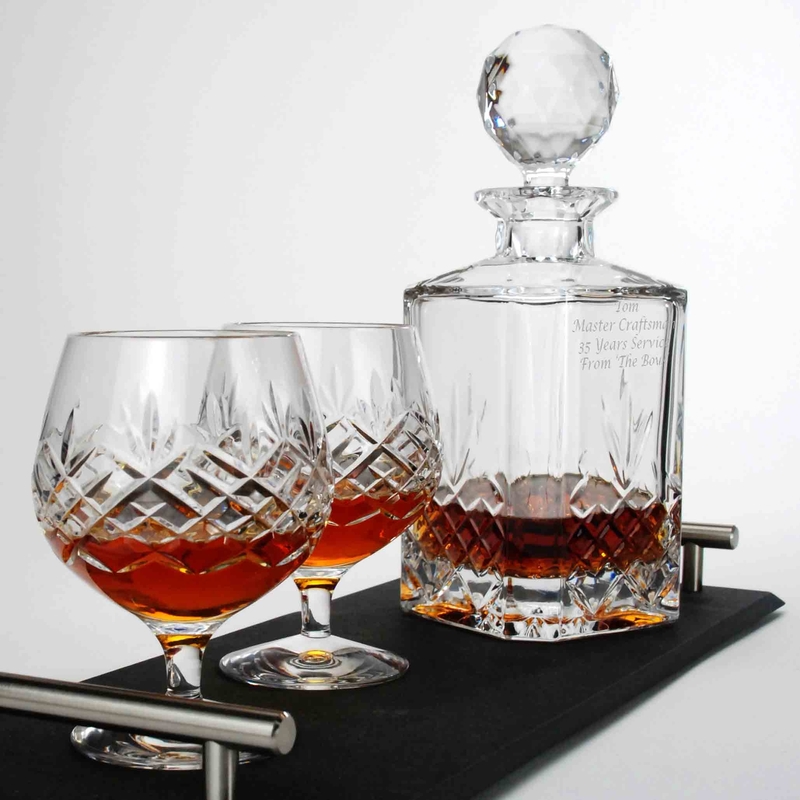 During the past 12 years Forever Crystal has become renowned for offering stunning and unique glassware for the table, for socialising and decorative accessories ... and personalised glassware gifts suitable for every occasion. 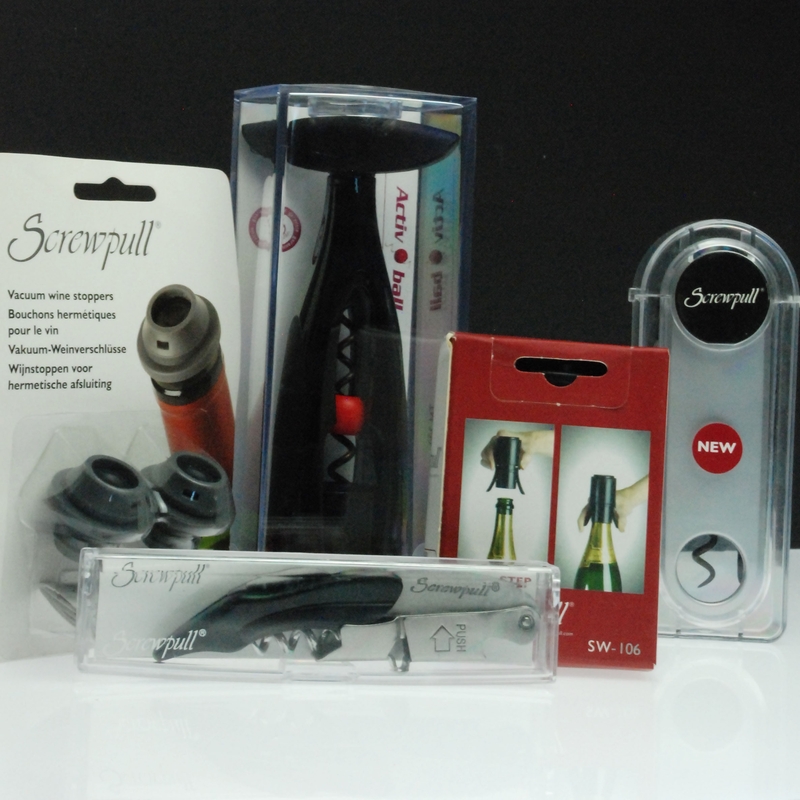 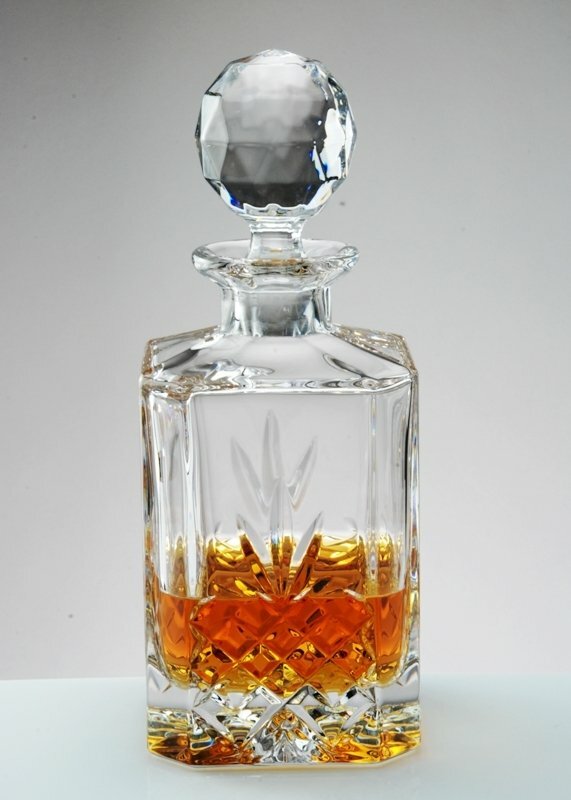 We have earned a reputation for providing quality products, beautifully presented and ready for immediate next day delivery at great low prices. 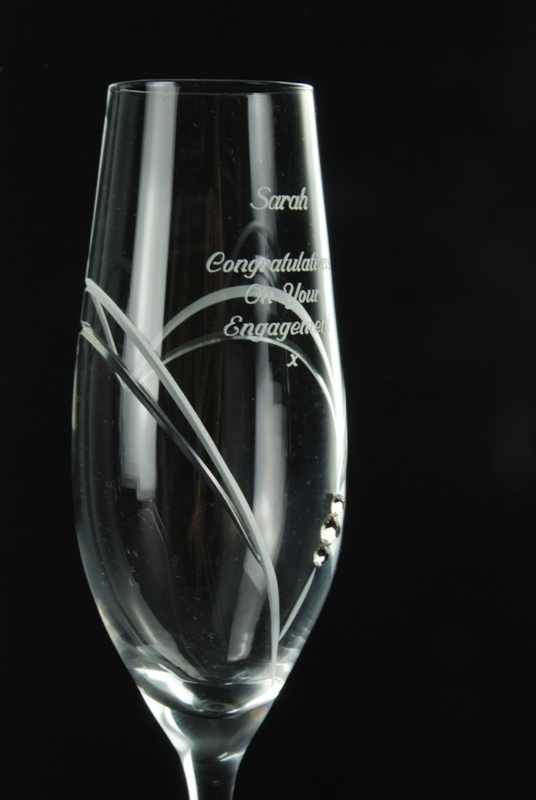 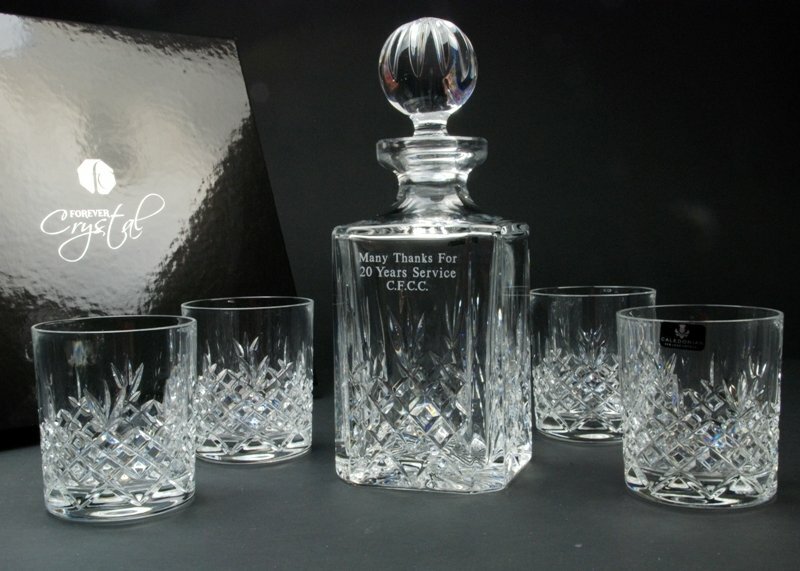 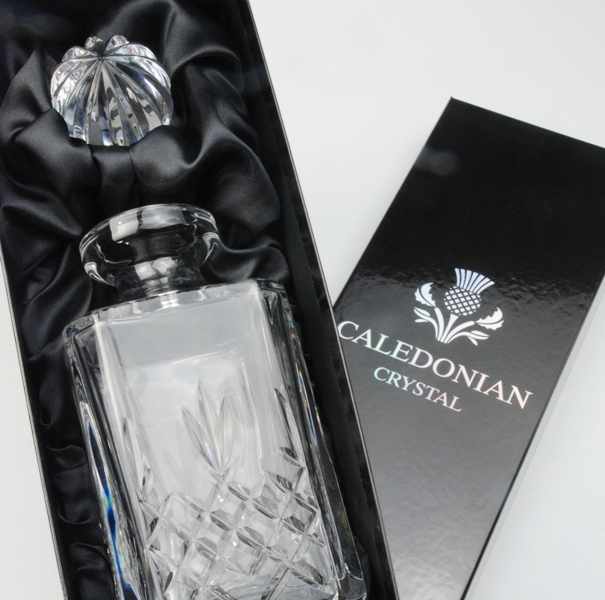 Many of our products such as our personalised crystal decanter sets can be engraved which makes them a perfect choice for a retirement or leaving present, long service award, Christmas or birthday gift. 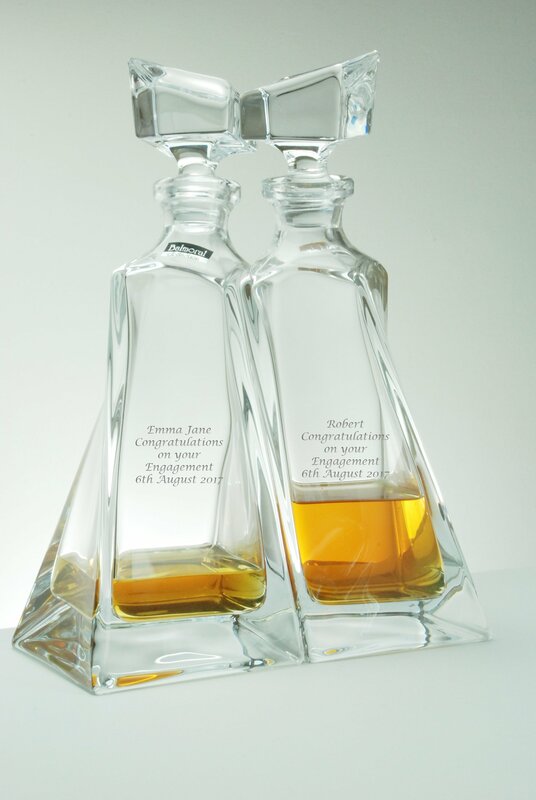 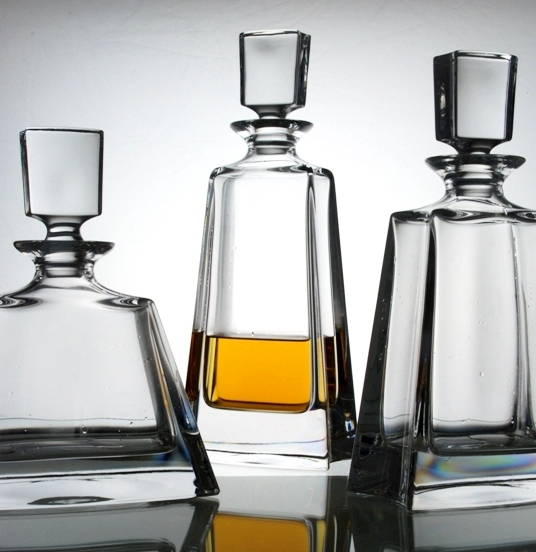 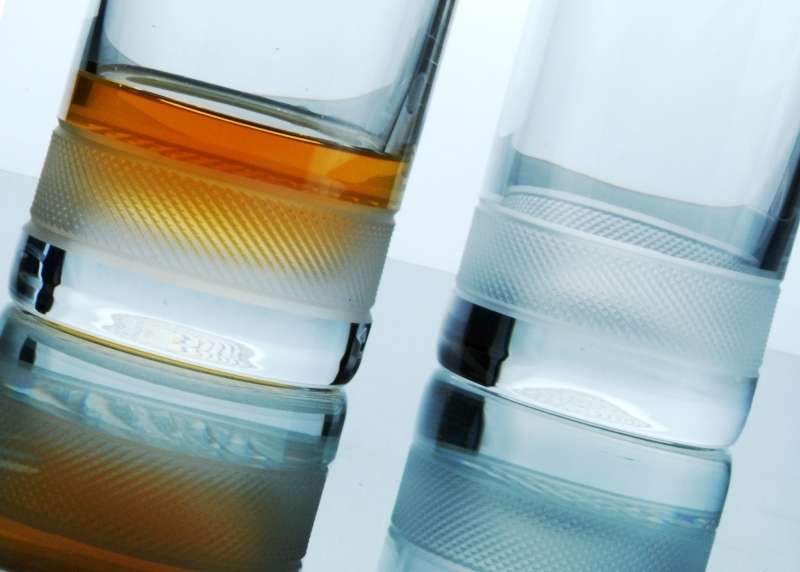 We have a great selection of personalised crystal decanters and whisky tumbler sets from which to choose. 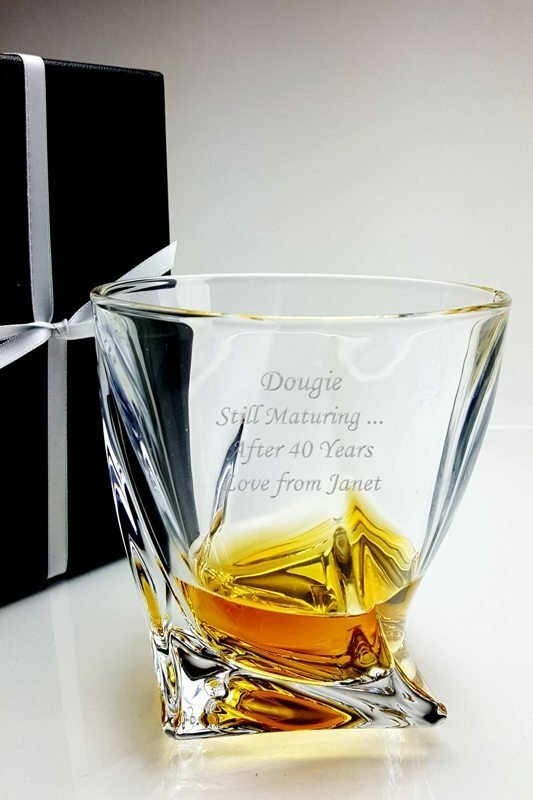 Personalised whisky glasses are always popular for Dad and Granddad especially for Christmas, birthday and Father's day gifts. 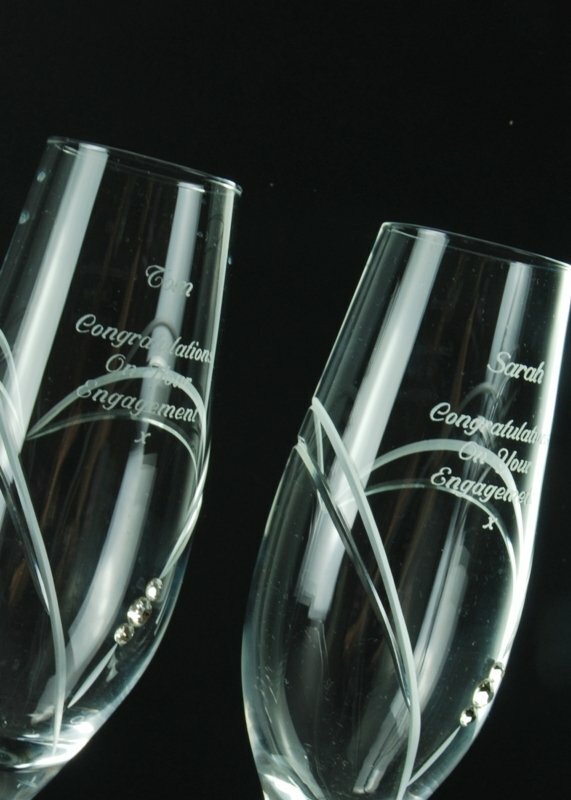 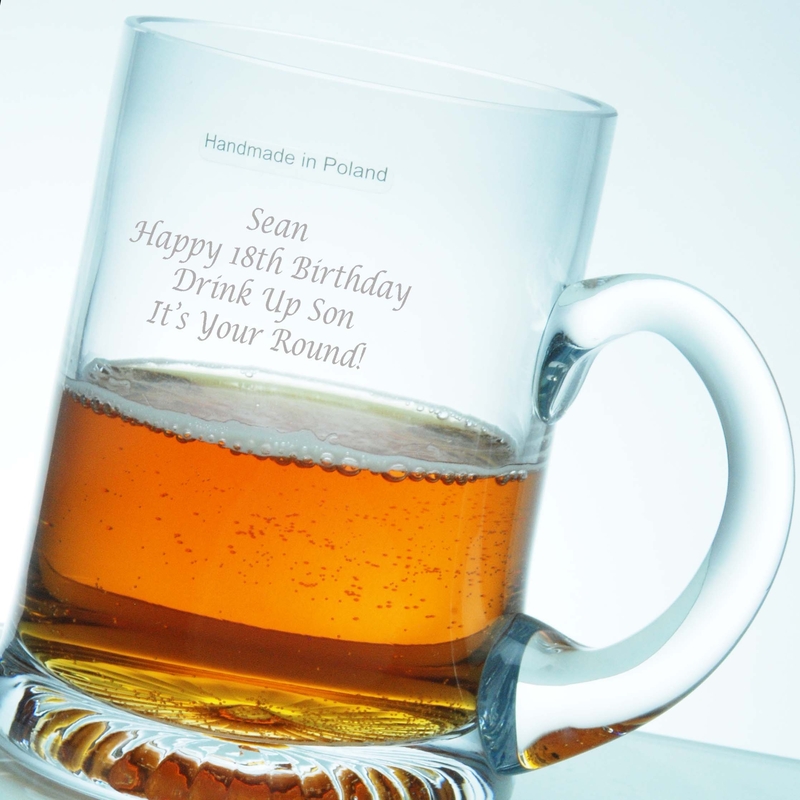 Our team can engrave your glassware, gift wrap it including a message tag, and deliver it directly to the recipient the very next day. 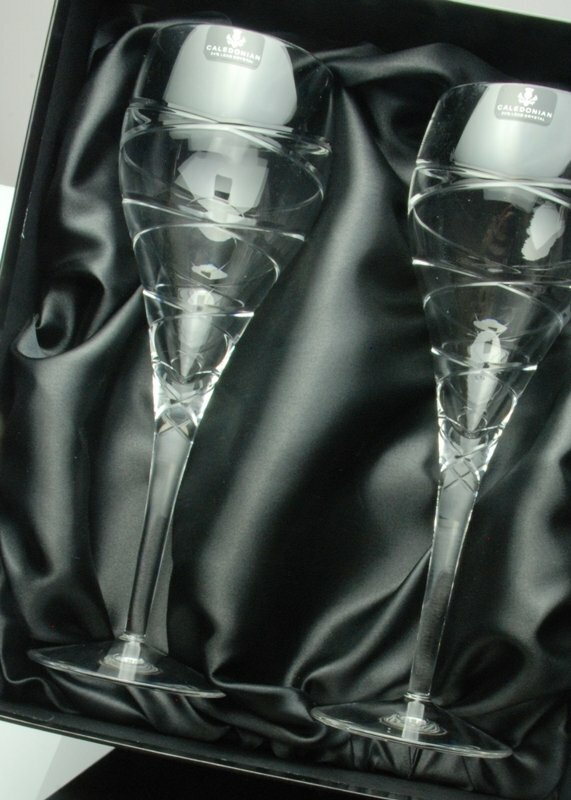 A dining table arranged with lovely crystal wine glasses always looks impressive and an appropriate setting for an evening of fine food, wine and conversation. 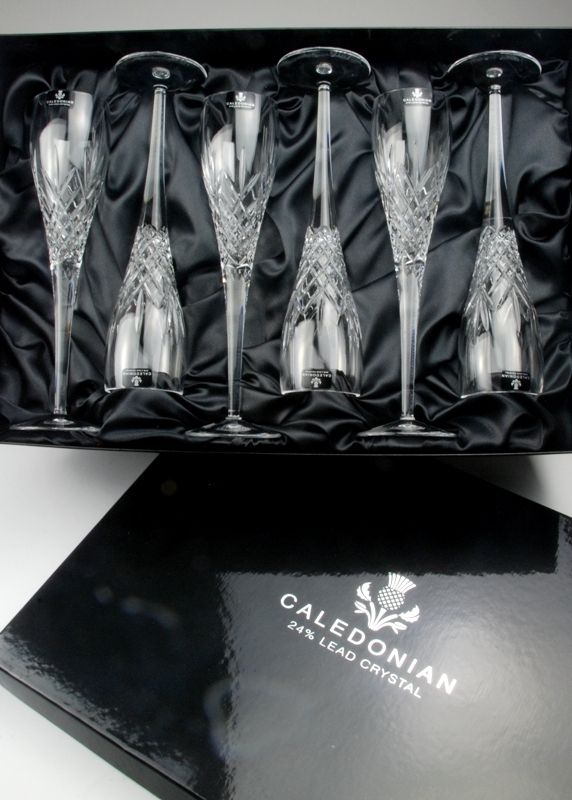 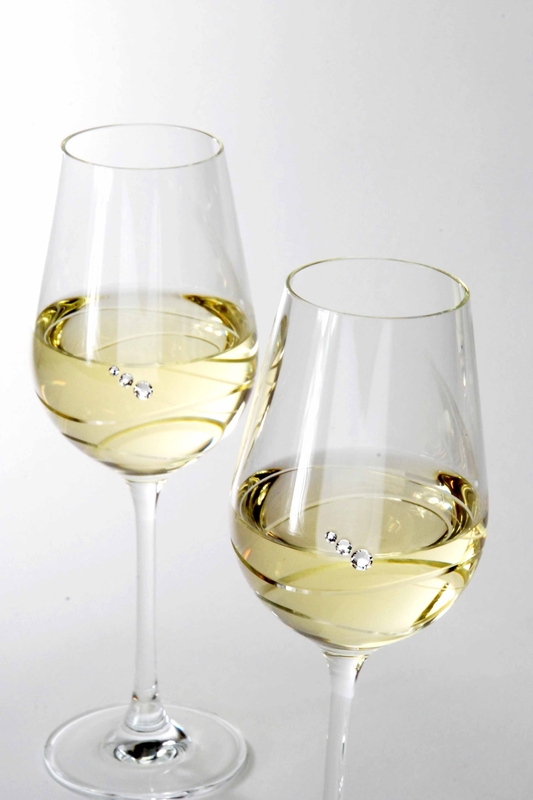 We have wine glasses for red wine and white wine, including our ever popular Speymore Crystal Wine Glasses which glisten in a way which is unique only to lead crystal glasses. 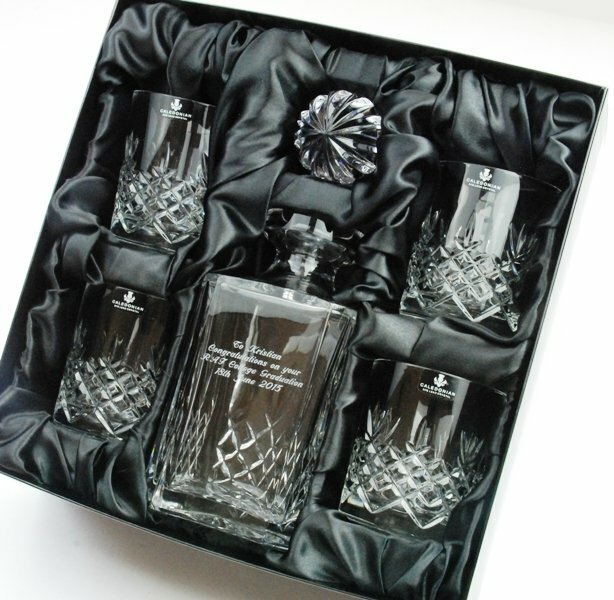 Most of our products are beautifully presented in satin gift boxes which makes them ideal for wedding and engagement presents. 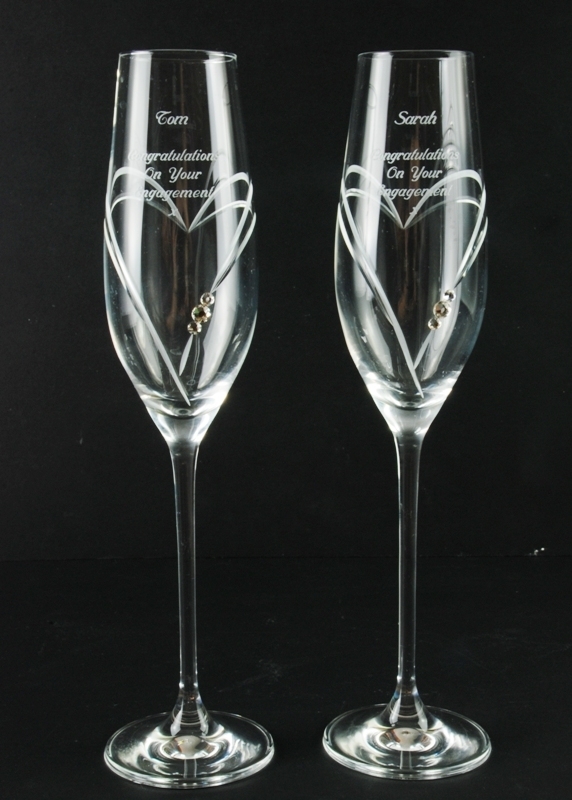 A pair of personalised champagne flutes for the bride and groom are a perfect way to celebrate their new life together, and one of our engraved Diamante Champagne Flutes will be a treasured keepsake for a bridesmaid gift. 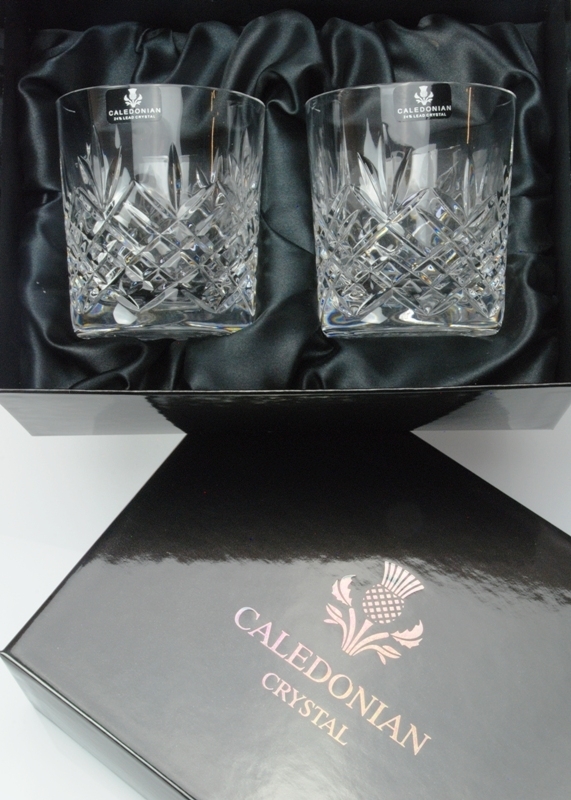 We are always looking out for lovely new gift accessories for the home to enhance our collection of vases, bowls and candle holders. 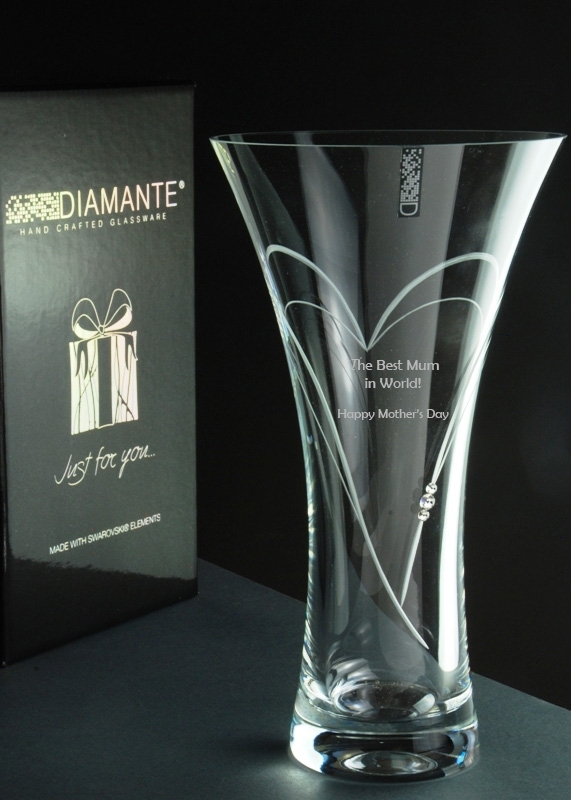 A strategically placed Diamante Vase, a stunning contemporary bowl, or the comforting flicker of candle light creates an ambience that defines your personality. 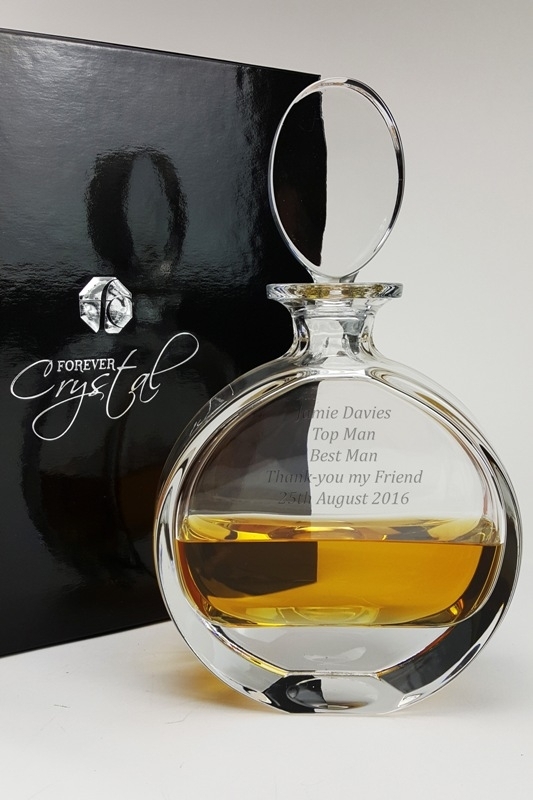 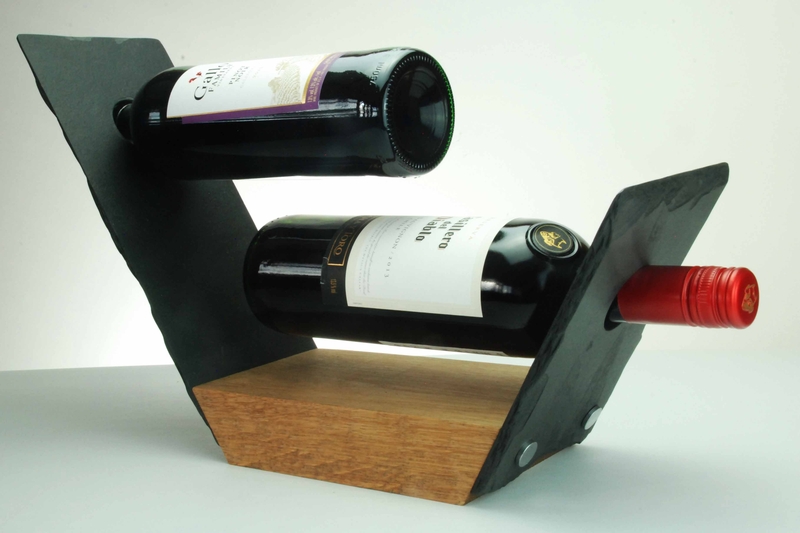 Whether you are seeking an accessory for your own home, or a personalised gift for a friend, many of our products can be engraved with your own sentiment. 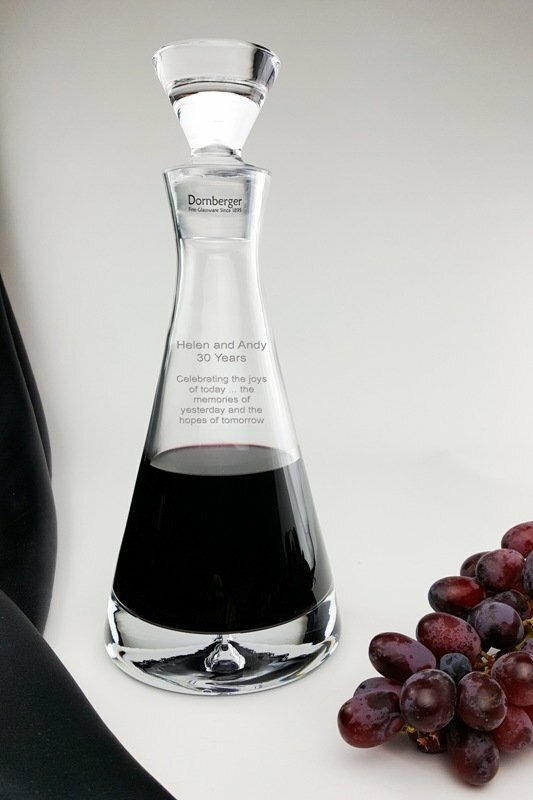 Our products combined with our renowned service and commitment to our customers is a team effort which over the years has earned us an enviable reputation for customer satisfaction. 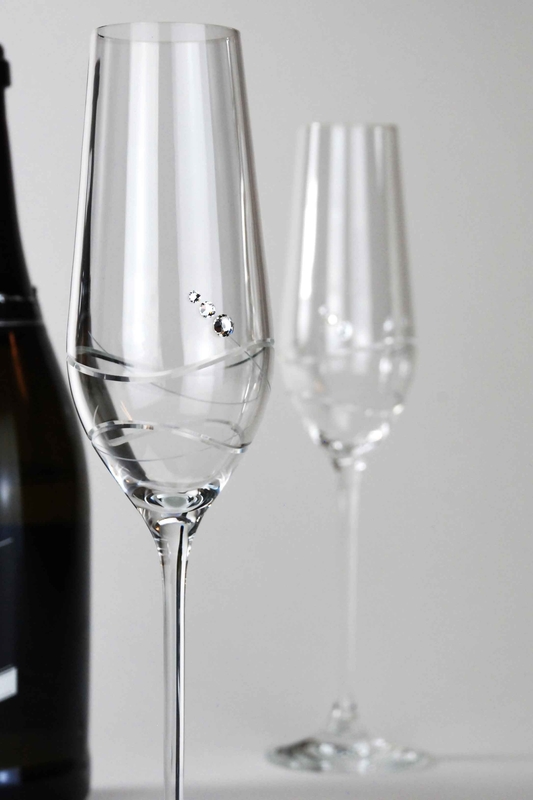 We would be pleased to welcome you as a new customer, and we continue to value those of you who continue to buy our products and who appreciate how much we care.